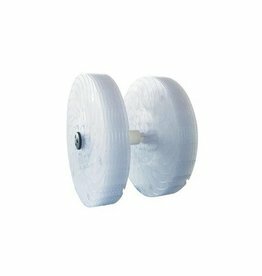 Water Tanks, Nozzles/Mist Outlets, Spare Tank Caps, Cleaning Brushes, etc. 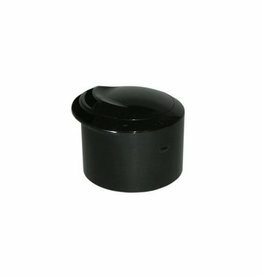 For your convenience, this spare Water Tank Cap fits on multiple BONECO Ultrasonics. 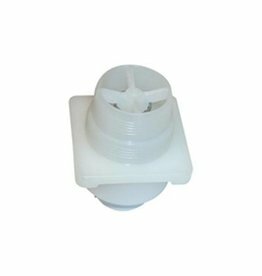 BONECO 7133/7135 Nozzle/Mist Outlet fits both BONECO 7133 and BONECO 7135 Ultrasonic. The images indicate the location of the Nozzle on both models. 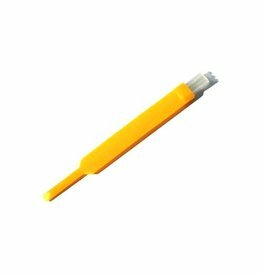 This spare power cord is used for the Ultrasonic Humidifier U200. 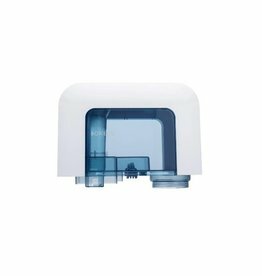 Be sure to order the correct parts for your model to keep your BONECO/AIR-O-SWISS unit functioning properly. 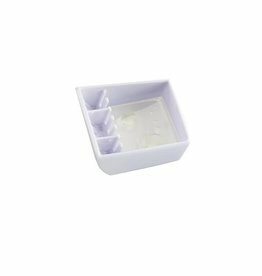 This Fragrance Tray replacement part fits the Ultrasonic Humidifier U200. 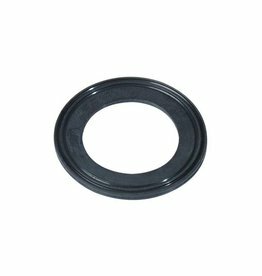 Be sure to order the correct parts for your model to keep your BONECO/AIR-O-SWISS unit functioning properly. This spare Water Tank fits on both the 7133 and 7135 Ultrasonic units. 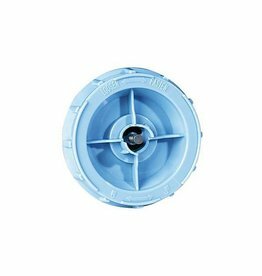 Be sure to order the correct parts for your model to keep your AIR-O-SWISS unit functioning properly. 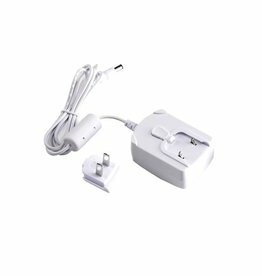 BONECO 7146 Power Adapter/Cord is used for BONECO 7146 Travel Ultrasonic. 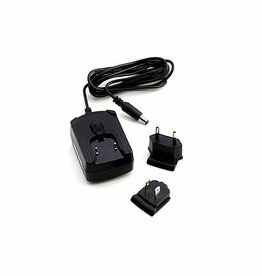 Transcontinental AC adapter and exchangeable plugs included - permits use in both North America and Europe. 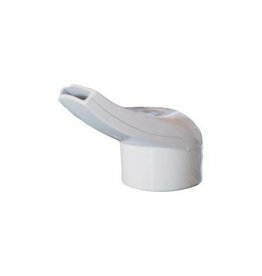 This spare Nozzle/Mist outlet part replaces the same piece on BONECO 7145 and BONECO 7147 Ultrasonics. This image shows the correct location of the Nozzle on this unit. This spare Water Tank replacement part fits on the U700 Ultrasonic. 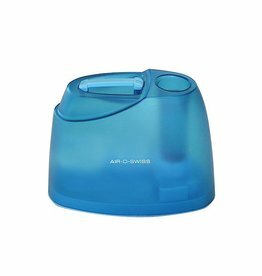 Be sure to order the correct parts for your model to keep your BONECO/AIR-O-SWISS unit functioning properly.